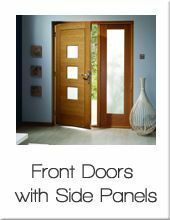 At Modern Doors we pride ourselves on our stylish collection of contemporary front doors. 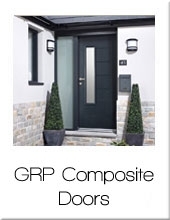 The entrance door can help create a stunning first impression to your home and we have tried to ensure the perfect balance between design, durability and security. 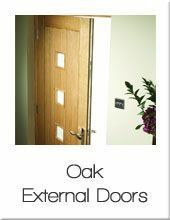 We have an extensive range of oak front doors all available in standard imperial sizes. 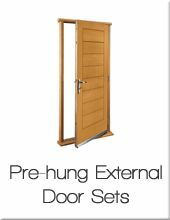 Our selection includes hardwood and oak exterior doors, pre-hung oak door sets, front doors with side panels, as well as French and folding door sets. 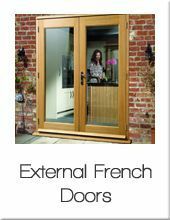 As well as our modern front doors our range of French doors and folding doors can add a truly stunning element to the space in which you live by extending the living area into the world outside. 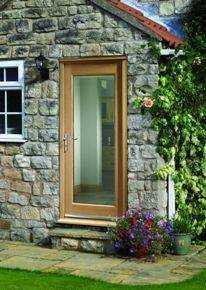 They are ideal for conservatories, patios, garden rooms, verandas and balconies. 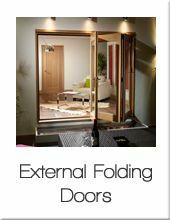 If you do not find your preferred style of door or would like some help in creating the perfect entrance to your home then please contact our sales support team on 020 3150 3103. 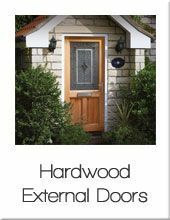 As door specialists we are able to manufacture made to measure complete external door sets in any design, timber species and size at incredibly competitive prices.